If you want to learn more, schedule a free consultation with us! Join today and you can get 25% off our services! We offer financing through CareCredit® and in-house plans. Even though root canals have a bad reputation, they aren’t something you need to fear. Root canal treatment can be crucial to your oral health if you have an infected or damaged tooth. Our dentists can provide gentle root canal therapy to clean and restore your natural tooth and get you back to smiling again! 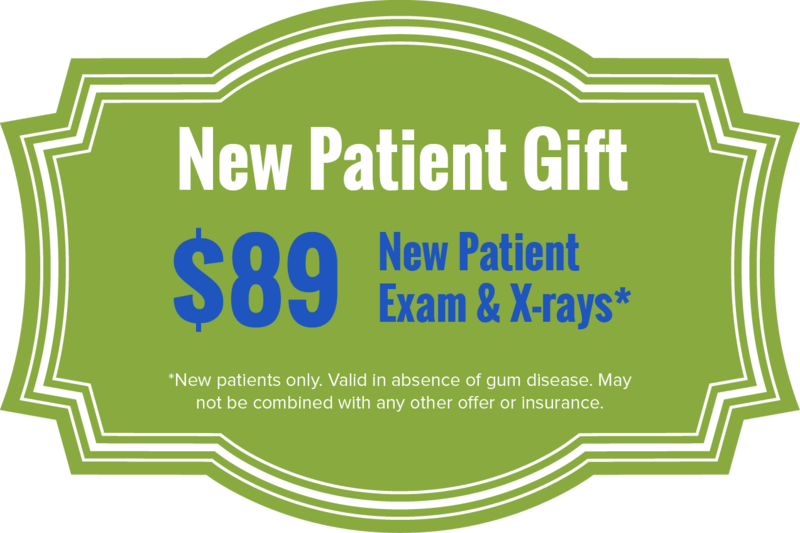 At Walden Square Dental, our top priorities are your dental health and your comfort. The inside of your teeth contain pulp, and when you have a severe infection or decay in the pulp, you may need a root canal to clean it out. Before the procedure begins, we X-ray the tooth to pinpoint the infection, and we numb the area around it so you feel pressure while we work, not pain. The pain associated with tooth infections and damage is known to be much worse than the pain you’ll feel during a root canal. After cleaning out the infected area, we usually recommend a crown be placed over the tooth to seal and protect it. One of the great things about root canal therapy is that it allows you to preserve your natural tooth without having to get it pulled. If tooth infections are left untreated, they can lead to and cause more serious health problems. 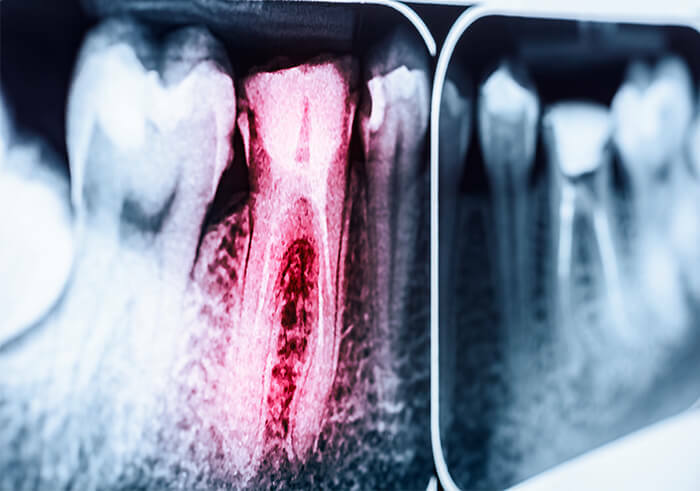 The cost of root canal therapy depends greatly on which tooth is being treated and the degree of damage and infection. The number of roots your tooth has varies on the type of tooth (molar, incisors, canines). We will give you an accurate cost estimate based on your specific needs after your consultation. To learn more about our payment plans and financial options, visit our financial page.